All instruments that come from the Workshop are made using only ultra premium materials and crafted in a way that can be executed by only the most patient and skilled of workers. Every part of the process, from being assembled with crystal clear chromated hide glue to the brushed on oil varnishes for our mandolin family instruments, reeks of quality, passion, and compulsion. 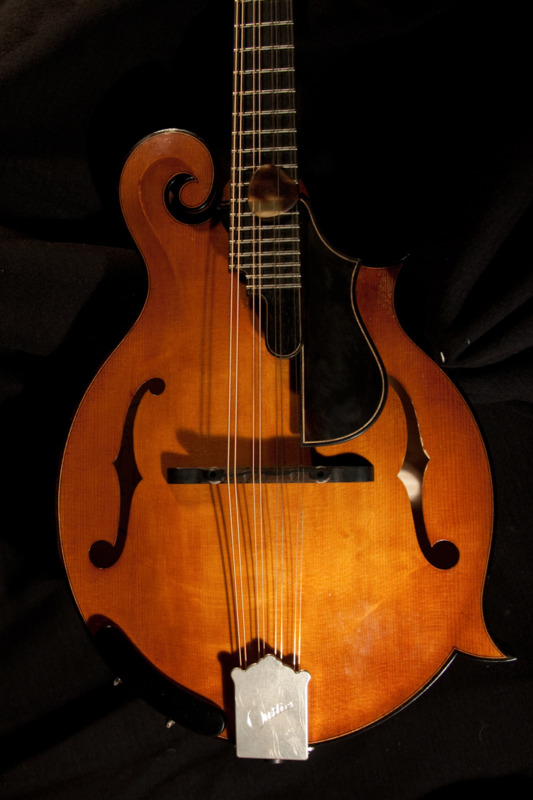 Each instrument is made one at a time, or in a batch of two to ensure that their unique qualities are built upon and that the continuity of the process is not lost to larger modes of production. This assures the highest quality instrument possible as well as allows input from the specific player for whom the instrument is created. Virtually all instruments are built to order. Our standard model is custom.